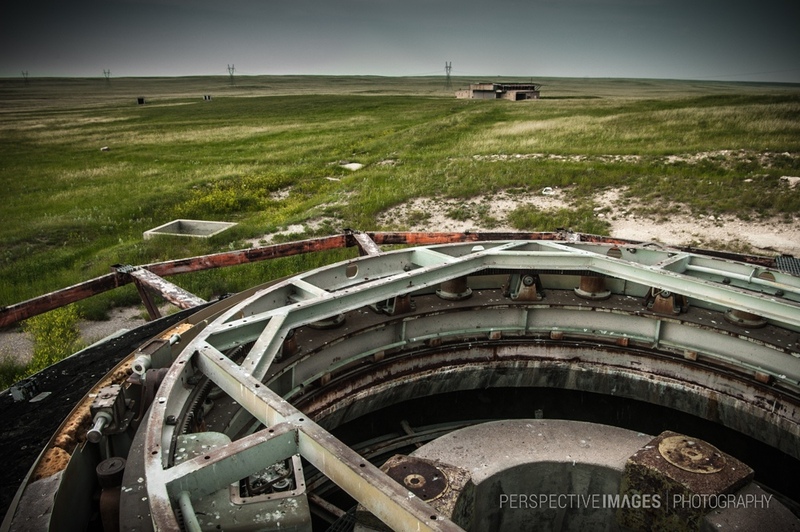 This view is looking across the plains of Wyoming from the remains of the radar dome of an Atlas D ICBM base. In the distance you can see one of the three coffin launchers. now that is dark humor … ! a very interesting hole you’ve found! Man alive! If we ever get to that capability on just about anything, we’re crazy! An impressive shot of this amazing place. It’s a fine shot for its range of focus and wonderful detail. You definitely captured the ominous mood this place exhibits. Fascinating shot of this interesting scene! Worldwide Delivery in 30 minutes or less? So… A missile would take only 30 minutes from the United States to Russia, China, Portugal…? Or 30 minutes was the time it took to shoot one of these missiles?